Apart from being a professional musician, a husband, father and dog-owner, my other passion is a love of nature and I have a keen interest in environmental matters. 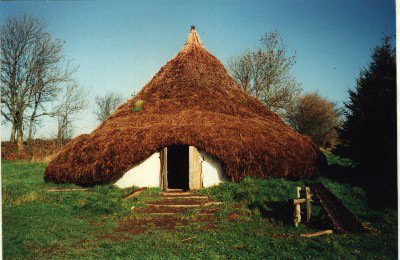 As a result, I was involved for several years in an exciting volunteer organisation called The Roundhouse Project. 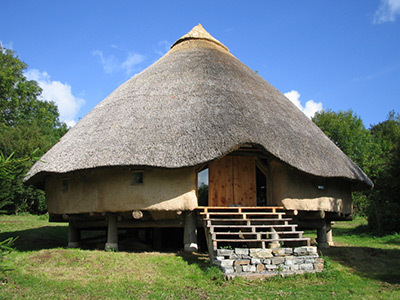 This group of friends built two stunning roundhouses during that time on a beautiful site in the Vale of Glamorgan, one of which is still in use. 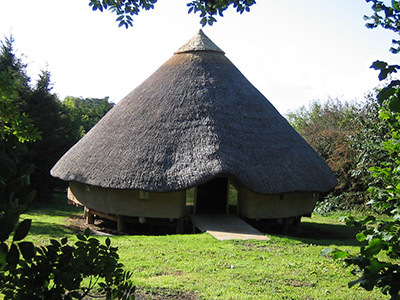 The Roundhouse was built to inspire visitors by presenting a showcase for sustainable building, and whilst not open to the public on a day-to-day basis or available for hire, occasional events do take place there. Or if you’re properly keen and would like to arrange a private visit, get in touch and we’ll see what we can do!